ZEIT means time, and time is relative. The tracks on Siriusmo’s new Ep are slow, fast, long and short. As soon as they start they come to an end. Just as time, our loyal companion, longs to be wasted in the best way possible, so does this EP! 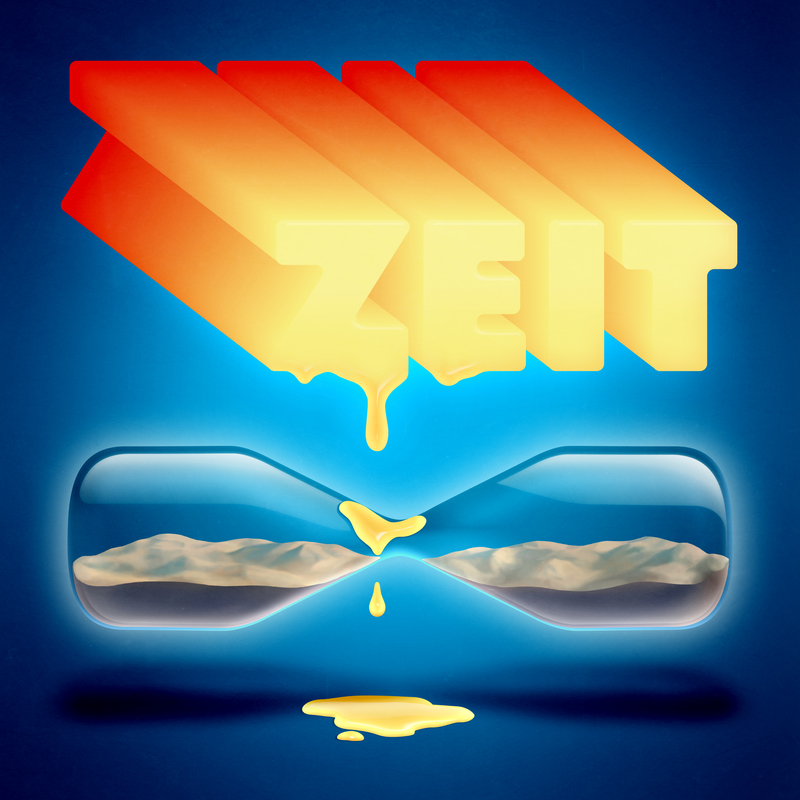 Siriusmo segnet auf seiner neuen EP das Zeitliche. Langsam, schnell,lang und kurz sind die Tracks; fangen an und hören dann einfach wieder auf. So wie die Zeit, unsere treue Begleiterin, möchte auch diese Ep ordentlich verschwendet werden! there is also a new video for my song COMIC, made by my friends Jens, Rolf and Maurice. they did it without any technical help, just with their power of imagination! my guess, the wolf is thirsty,but maybe everything it’s just in his head?! ?